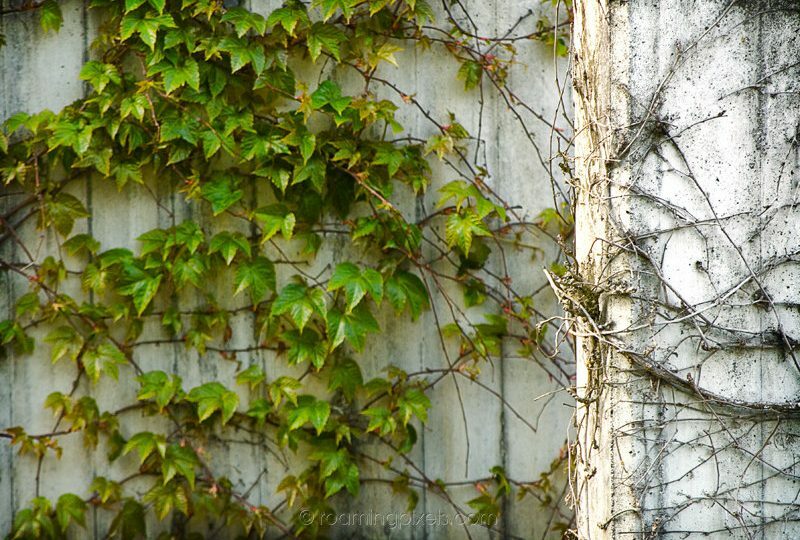 Nature’s never-ending power of renewal is amazing. 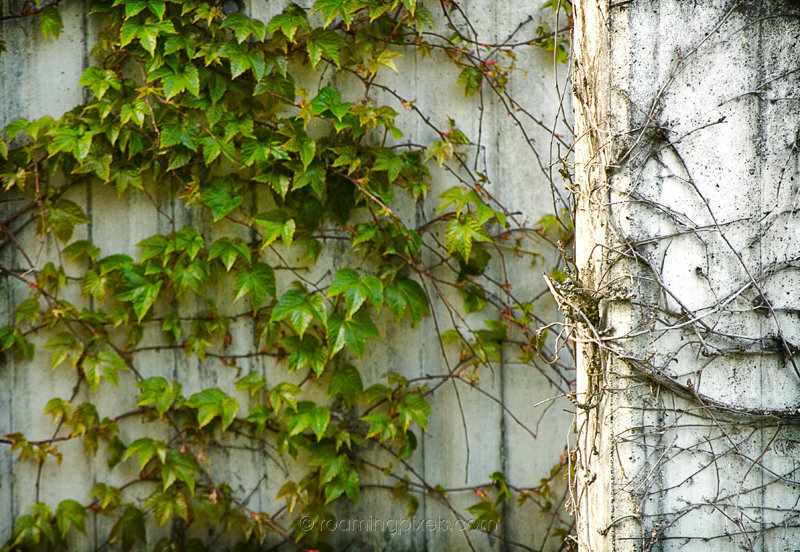 And for that vine to be able to sustain itself on a concrete wall is quite something too. simple with nice meaning and words!